And so began one of the greatest and most detailed adventures in SF history. 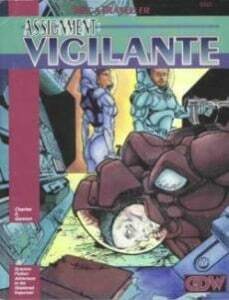 It was a fictional universe, but it was not a novel. 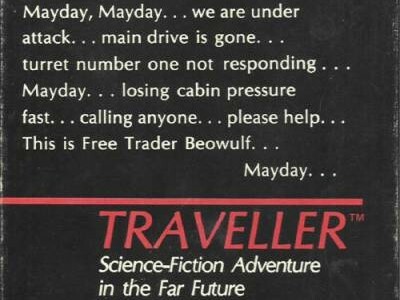 It was a game called Traveller, the brain-child of game-design legend Marc Miller. 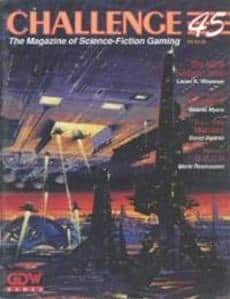 Although its original publishers—GDW–ceased to exist as a corporate entity in 1996, the game lives on, with licensed publishers creating a relatively steady stream of new products, and fans contributing daily to the growth and definition of the universe in which the tales were set. With Marc’s permission, I shared the documents that outlined the desperate but ultimately successful struggle to arrest the fall into another Long Night. 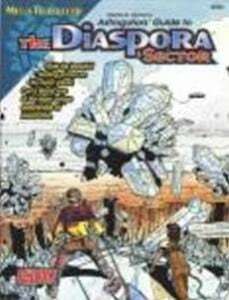 The Diaspora Sector had originally been intended as the primary site of action as the inheritors of the Imperium struggled to salvage what remained of it, in one form or another. However, the full length product that was supposed to show those first stages of hope was made moot by GDW’s “post-Marc Miller” decision to go with the Imperium-destroying Virus and New Era, instead. 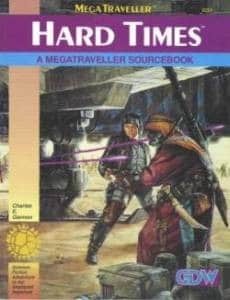 This slim gazetteer was all that remained of what would have been a rich, full-length successor to Hard Times. Although originally conceived as a supplement, it was published as a three-part adventure in Challenge, no.s 48-51, with supporting rules/mods beginning in no. 45 [pictured]. An Overview of the Riies System, # 48, 1991.